Isn’t it about time that your firm offered some ‘added benefits’ to potential clients in the form of invaluable resources to help them to co-parent more effectively? 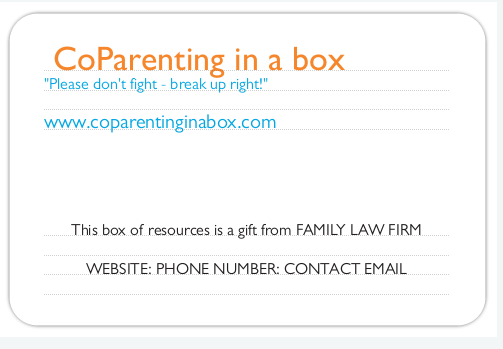 When an individual or a couple visit a law firm, the most valuable resource they can be given is CoParenting in a Box™ – a gift to parents from those law firms committed to a better way to divorce. It is standard marketing practice to provide complimentary tasters/gifts to build trust and confidence in new potential clients, or to keep existing clients feeling as if their family really matters to that law firm. People like to feel cared for. 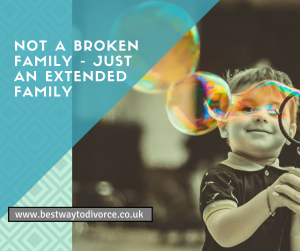 They also need key resources that can be made simple and clear and leave a lasting impression of being valued – and feeling valued is something that many divorcing or separating couples would particularly appreciate. 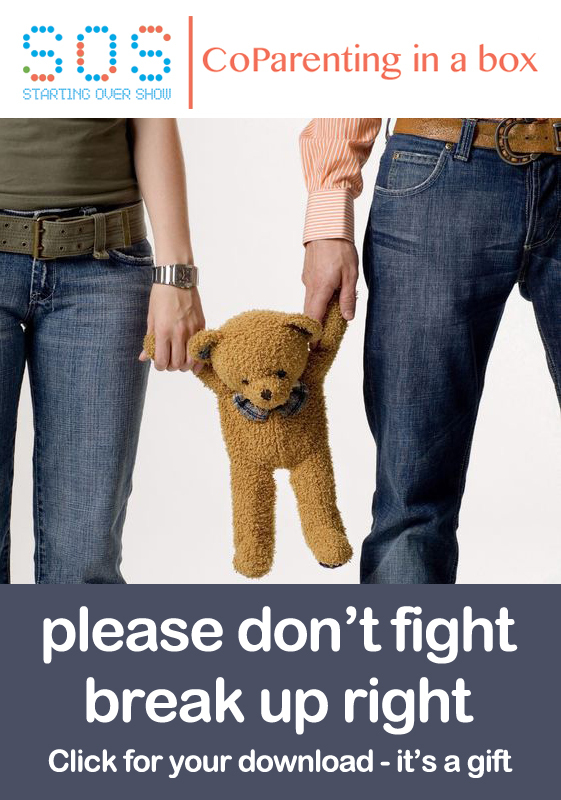 Although the online resources for UK parents will shortly be available via pdf download from CoParenting in a Box™, with many clients approaching law firms, what they will really want is something they can hold in their hands, that contains – in addition to guidance to where they can access key parenting resources – £100s of vouchers for complimentary taster sessions with a wide range of financial and wellbeing experts (all pre-approved by the law firm, of course!). 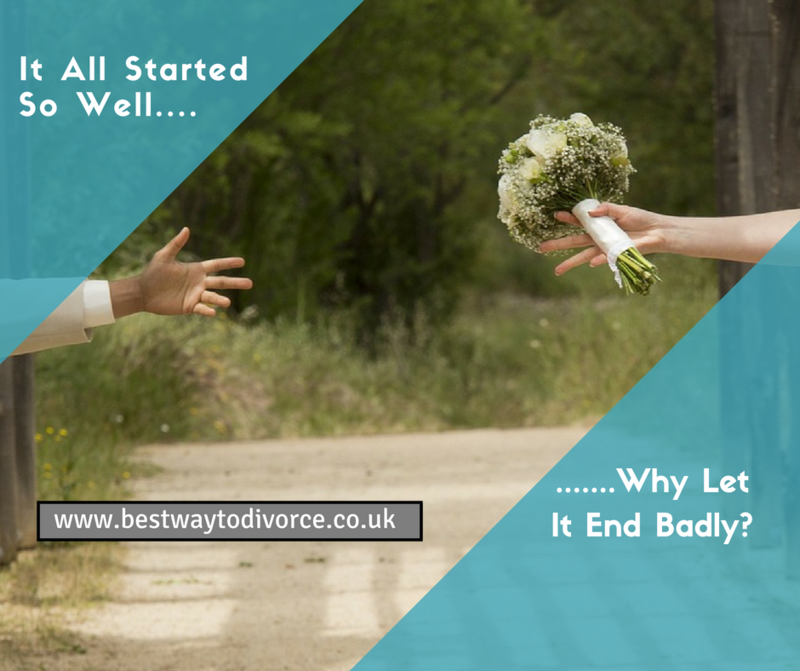 They want something that will guide and navigate them through the next few years and beyond, through introductions to a holistic support network, and key information that will encourage them to adopt a more peaceful approach to their divorce. 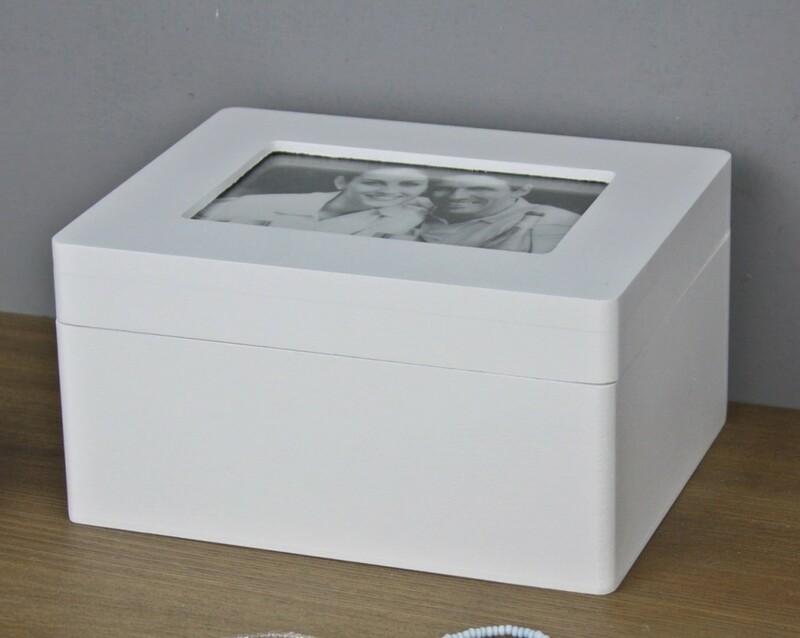 The premium version of the Box – examples below (10x8cm and 18x14cm respectively) will include a space for the child/childrens’ photo to be added to the top of the box. The budget version will be a ‘treasure chest’ – smaller (9x6cm) but able to hold the voucher cards. 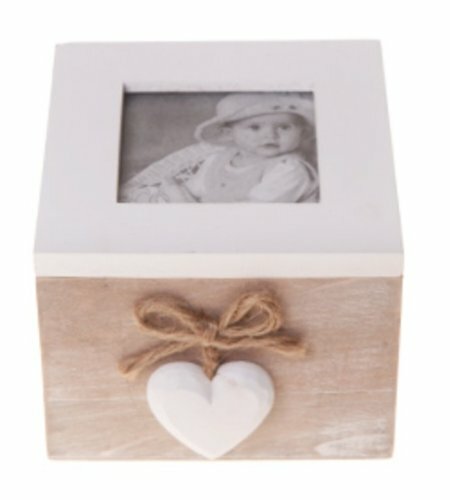 Using the more expensive (and best) options – the slightly larger boxes where the child/childrens’ photo can be added by the parents – an order of 100 of these valuable gifts to your chosen prospective clients, will cost from £20 per potential client. 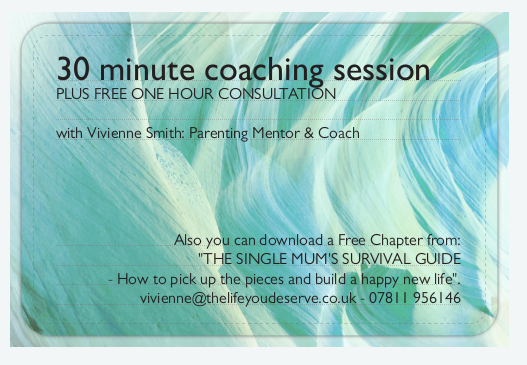 A total of £2,000 + vat for 100 Boxes (depending on choice of design) complete with £100s worth of vouchers, promotion of the law firm’s own dispute resolution professionals, and access to a slate of fantastic resources for UK parents in the CoParenting in a Box™ downloadable resource pack. 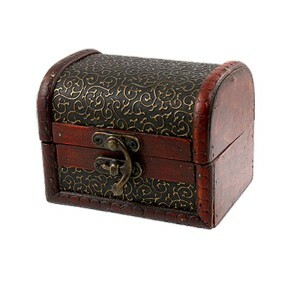 The small box would reduce the cost by at least £300 per 100 Boxes ordered. What will be some of the benefits to the law firm? Prospective clients will become paying clients – how many other law firms offer such a tangible way to support parents through divorce? 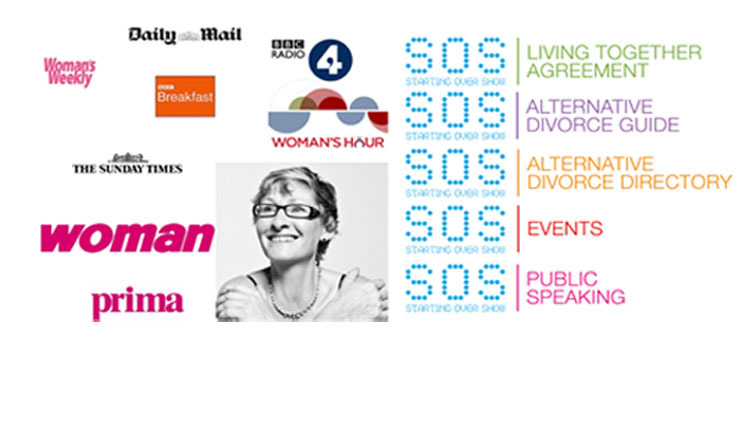 Whether your firm includes mediators or collaborative lawyers, or refers clients to mediators if needed and would like to be pro-active in getting key parenting-focused information to couples who are in the early stages of divorce – then CoParenting in a Box™ is a lovely way to acheive those aims.